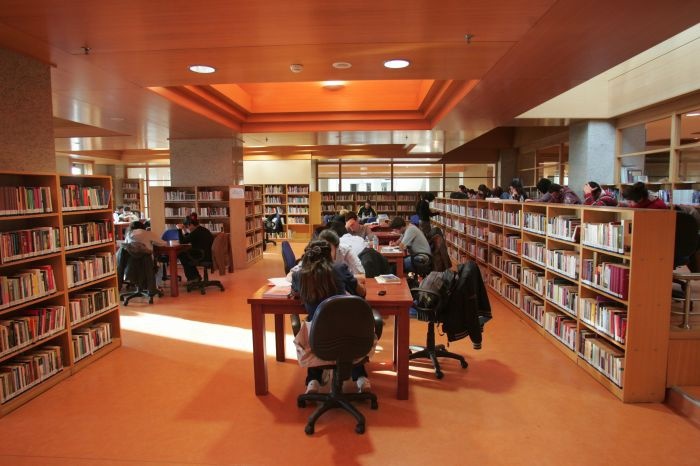 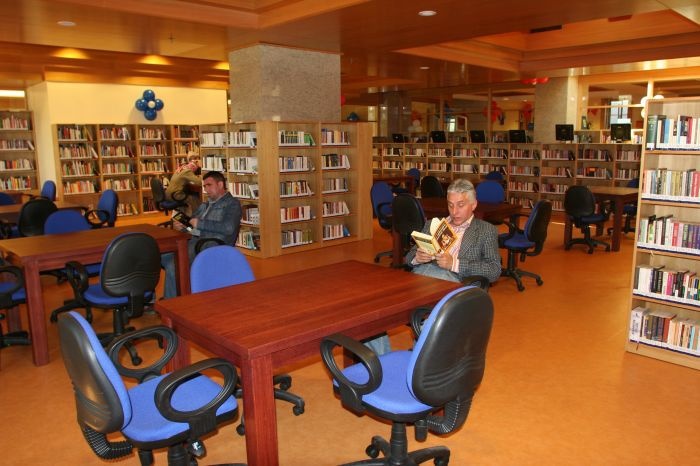 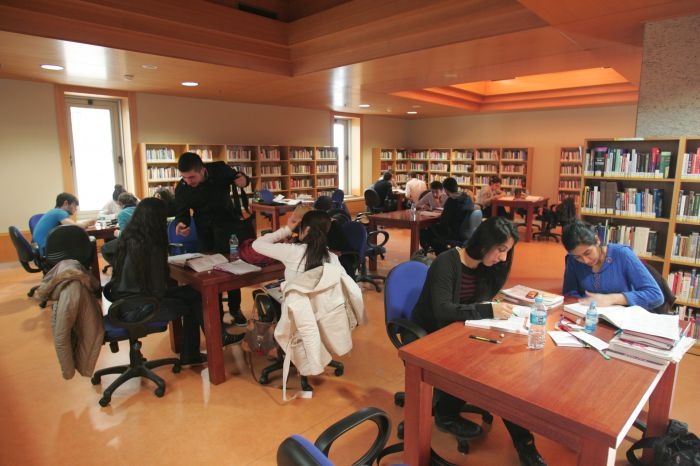 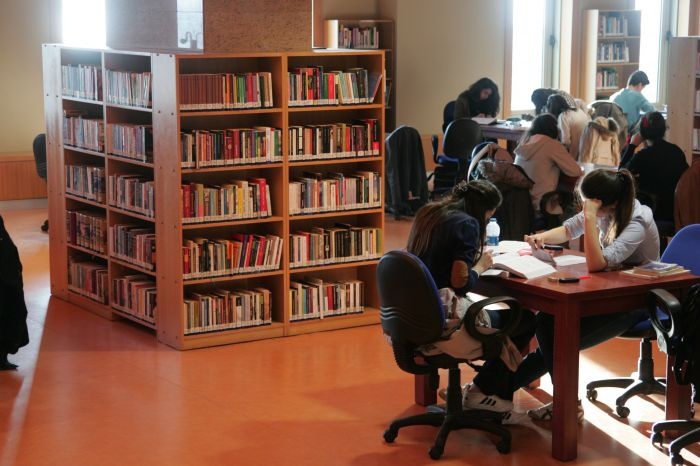 Istanbul Metropolitan Municipality gave the name of Muallim Cevdet to library to introduce precious archivist Muallim Cevdet to Turkish youth. 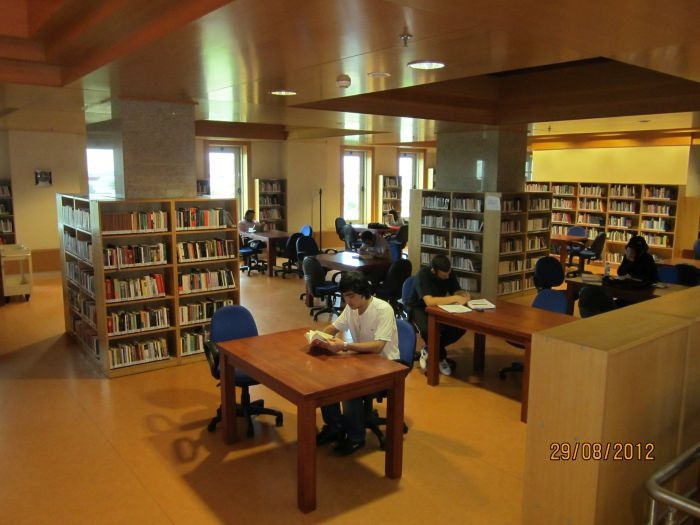 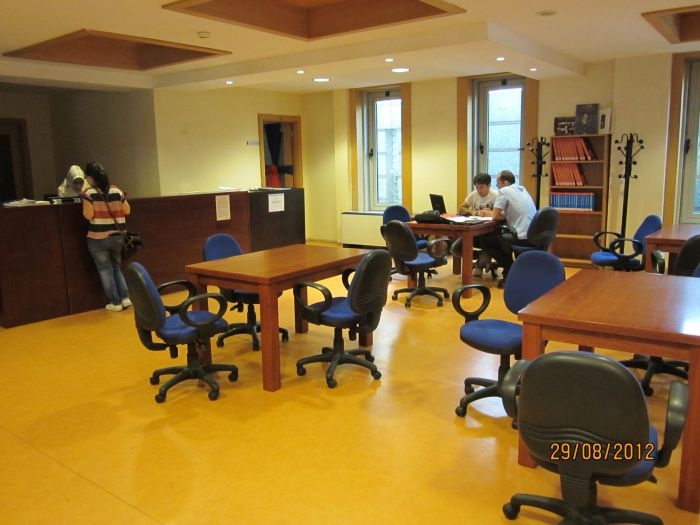 Our library was opened by Directoriate Of Libraries And Museums in 2006. 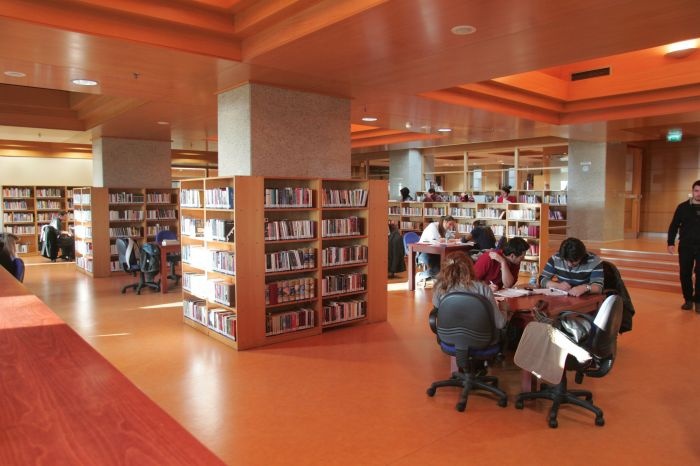 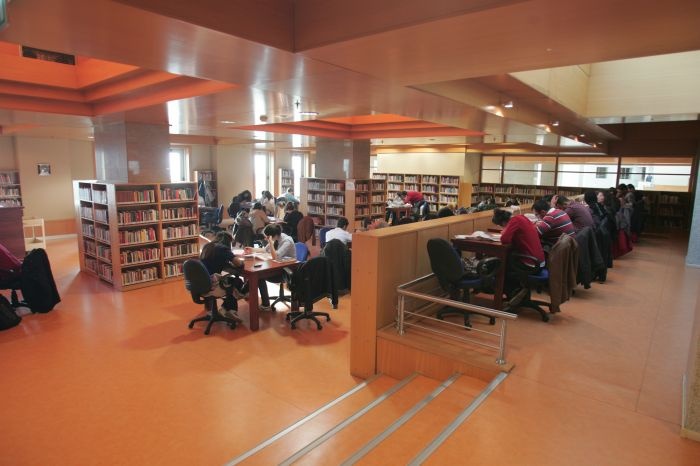 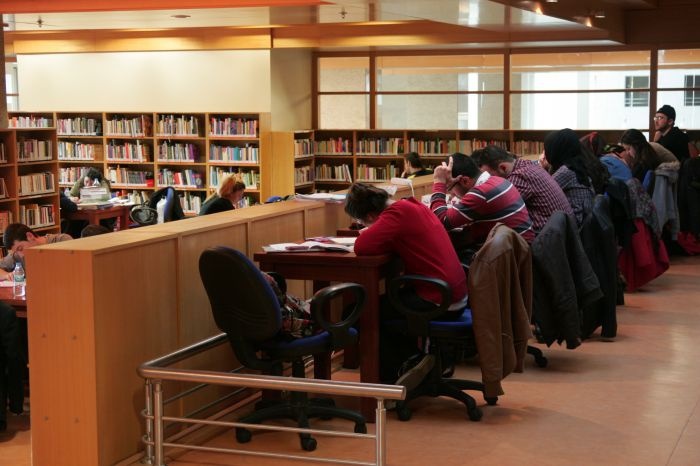 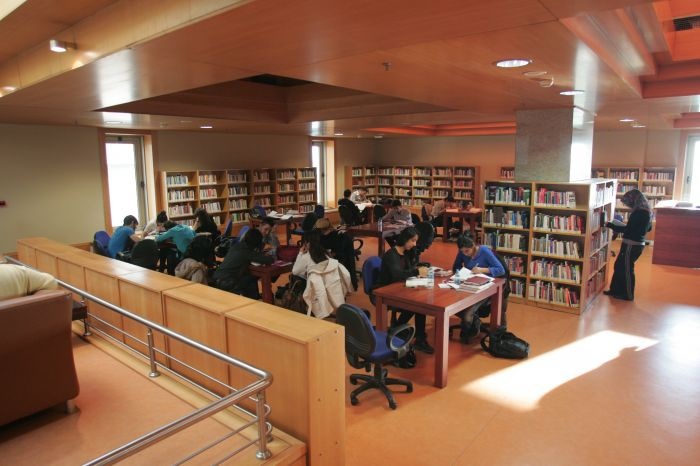 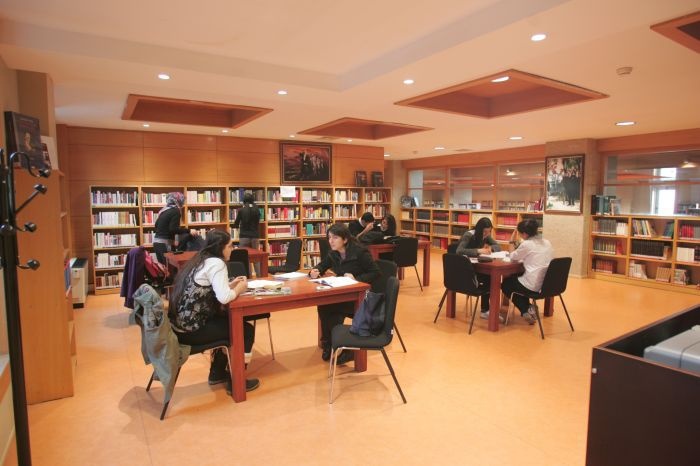 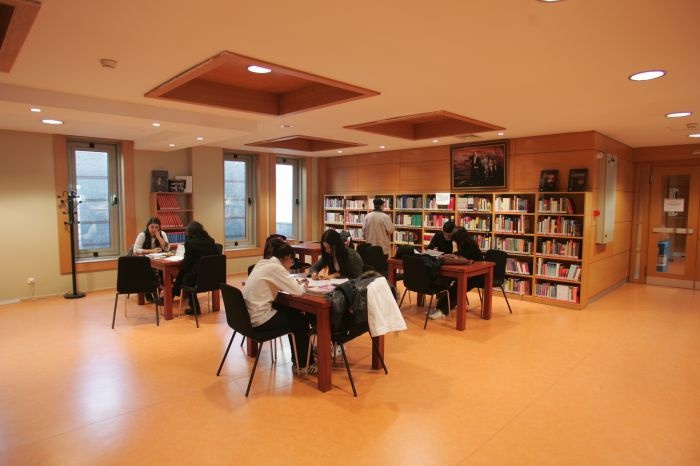 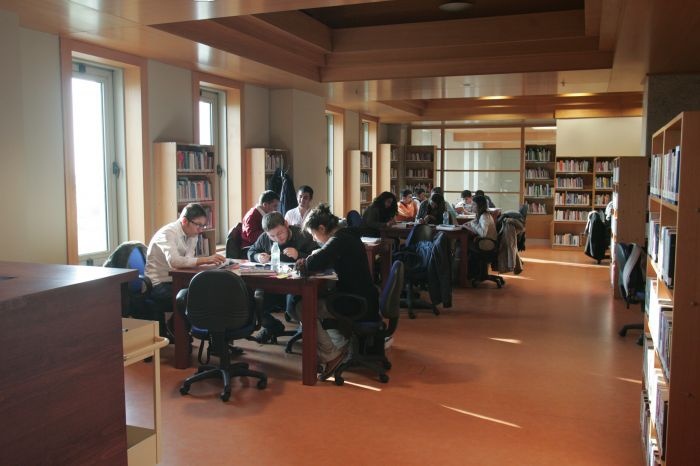 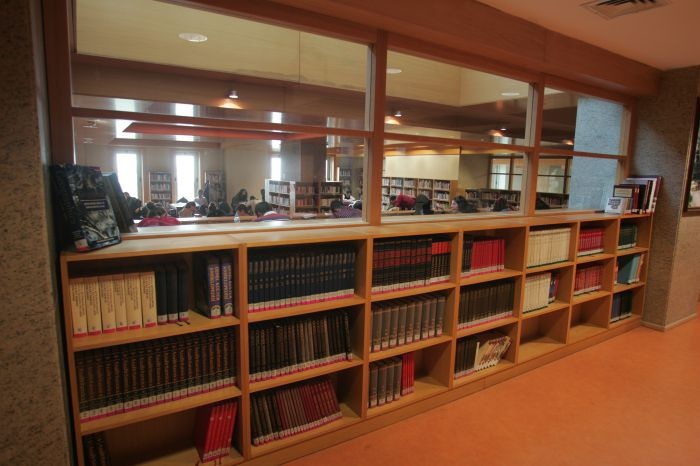 Muallim Cevdet Library collection contains 16.160 books and 15 varieties of periodicals.